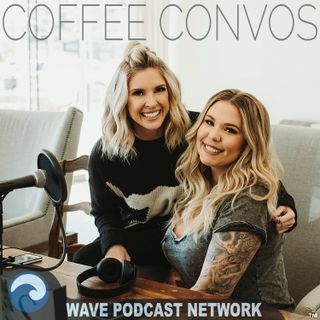 Kail and Lindsie catch up from the weeks of travel and guests on the show! Lindsie talks about how she cried over one of Jackson’s milestones, and Kail can relate. Kail talks about a crazy experience with a naked man. Kail talks about a shady DM situation where she got hit on by someone with a girlfriend. They talk about how society shapes kids and how they are both teaching their kids to think outside of the box. They talk about an upcoming NYC girls weekend & the Teen Mom 2 reunion.